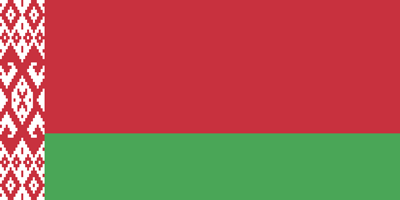 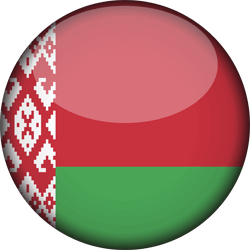 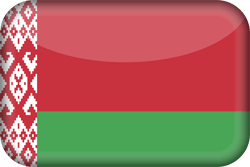 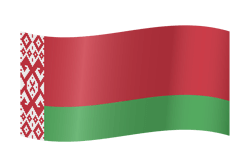 Download your free Belarusian flag icons online. 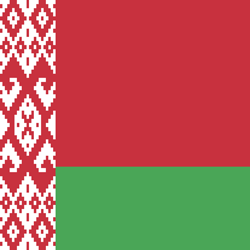 We offer various expressions and variations of the flag of Belarus. 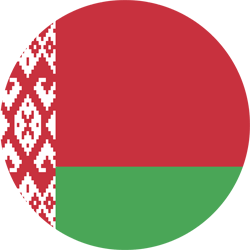 These high-quality icons may be used free of charge for non-commercial as well as commercial purposes. 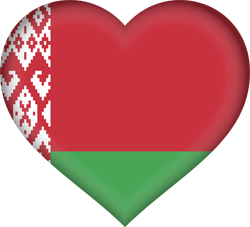 Click on the file and save it for free.